John grew up in the remote farming village of Dahmerdah-e-Gulzar, Afghanistan where he lived with his family, helping his father look after their farm until the Taliban killed his older brother and came to recruit young men to fight for them on the front line. At the age of 17 John had to run for his life. He travelled across the seven seas to Australia as a teenager and started from the ground up, without family, friends or loved ones by his side. Since his perilous journey, John has become an entrepreneur, advocate, community leader, politician, storyteller, success coach and public speaker. He has a wealth of knowledge and experience in the field of property sales and marketing, property investment, business, and finance. He is currently completing a Master of Entrepreneurship and Innovation at Swinburne University. 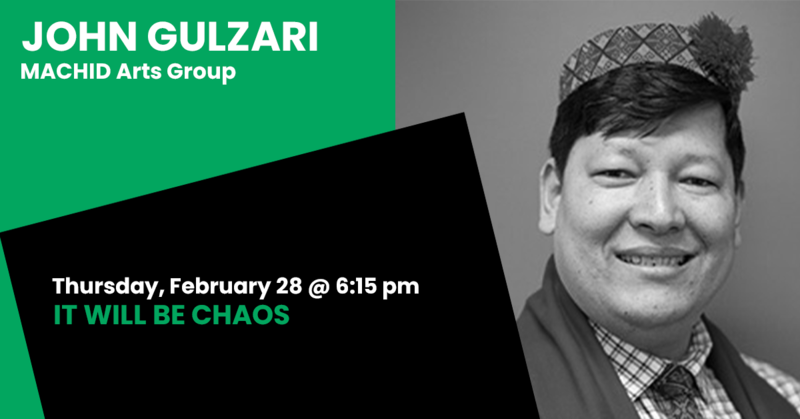 John hopes to one day work in Geneva, representing the rights of People Seeking Asylum and campaigning to end the systemic persecution of the Hazara people.